Riding through this epic state with Yosemite National Park and the Napa Valley as your back drop, you will need a hotel to mirror this sense of wonder. 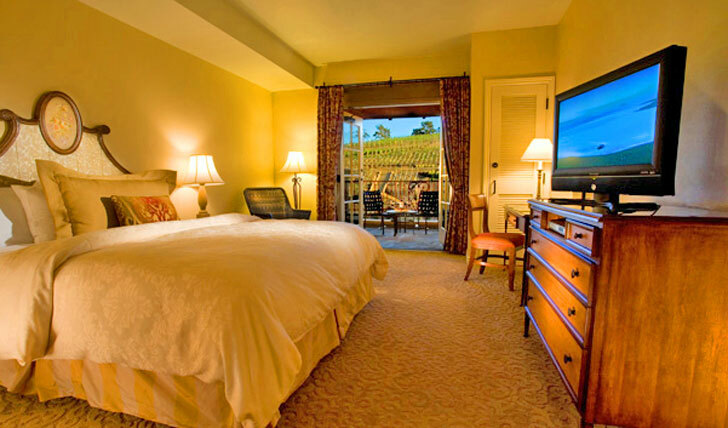 The Meritage encapsulates Napa Valley’s wine country feel, with wine cellar exposed brick arches in the dining room and Tuscan styled bedrooms full of grandeur and understated opulence. 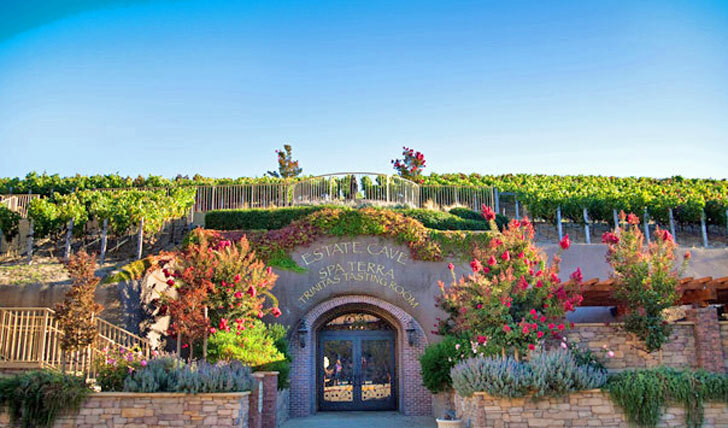 Set amongst the rolling hills of grape vines, walks around the grounds will add to collection of beautiful photos you will take home from your vacation, and the natural spa is set in the “heart of the earth” a wine cave nestled into the hill of the grounds adding to its peaceful serenity.